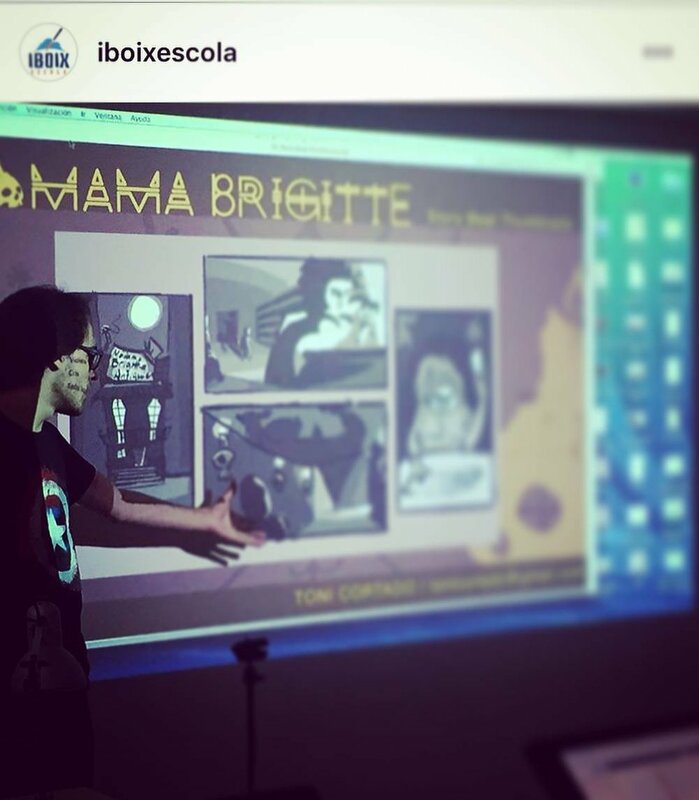 I can’t express how meaningful it was for us to put together a Visual Development Worksop for the students at the Escola Iboix, in Granollers, (Catalunya-Spain). 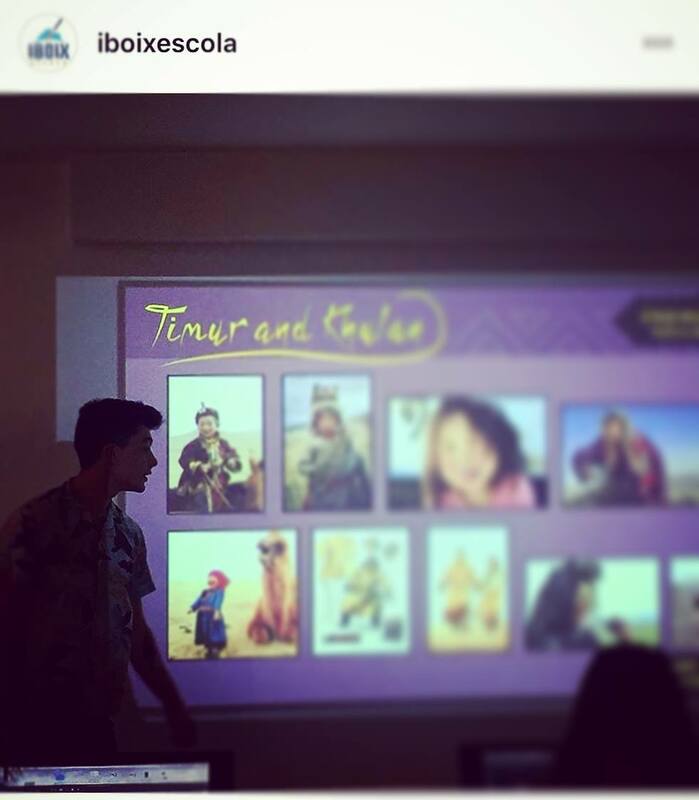 I grew up in a small town very close to Granollers, and I was so excited to teach this kids about Visdev. Growing up we had very little resources and knowledge about the Animation/Entertainment Industry and I feel the little me back in time.. would really had died for an opportunity like this. So I felt it was an honor to give the workshop. We prepared some exercises, some lectures and the students did an awesome job on their final presentation. We provided a lot of feedback afterwords. Was a very fun experience! We really look forward to keep collaborating and inspiring the students from the Escola Iboix!